If you own a luxury home and plan to sell it, staging it will help you find a buyer faster and at a higher price. Staging is a sure big help that will make your luxury home look even more magnificent! Attracting potential buyers is not that difficult after all. Staging a house for a high-end market is different than other markets. In luxury homes, there’s likely a lot of impressive detail. Staging can highlight your home’s strengths and appeal to the greatest possible pool of prospective buyers. 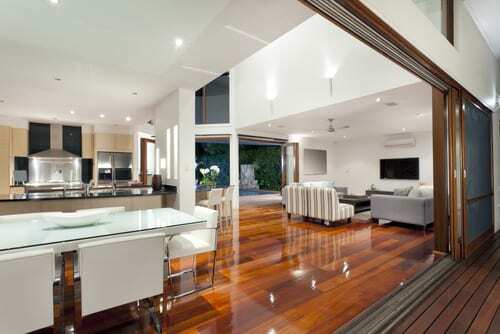 You should not stage a home cheaply as it takes away your chance to showcase your home’s asset. Even if it’s costly to stage an entire house, either do it all or don’t do it all! Here are the things to remember when you want to stage your luxury home. Maintaining color neutrality throughout the space will allow prospective buyers to visualize themselves in the house. Most of them are quickly turned off by vibrant hues, automatically putting your home off their list. Luxury homes require luxury staging and should be staged extravagantly. Remember that your potential buyers are luxury buyers as well and they come in with luxury expectations. So make sure to meet or exceed those expectations. For sure, your luxury home has a spot only high-end homes have. Be it a media room or a music studio, show off and highlight those amenities so they can imagine themselves being there. Nobody likes a smelly home. Aim for a fresh, clean linen scent to welcome buyers but don’t overwhelm them with overbearing candles and potpourri. Decorate with light draperies and use mirrors to create an illusion of additional space. Eliminate clutter and remember that when it comes to staging a luxury home, less is more.